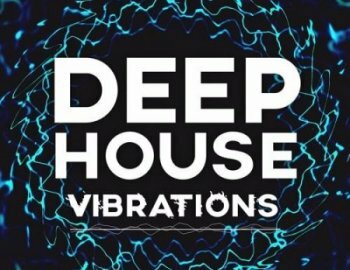 Mainroom Warehouse are proud to release ‘Deep House Vibrations’ Featuring 10 x Construction Kits WAV & MIDI to inspire your next Deep House Smash Hit. Inspired by all the Deep House artists from around the world, If your looking for those Huge Deep House moments look no further than this pack. • Each kit include all drum parts from kick to percussion, wet and dry loops for all the main parts also including filter up and down loops wet and dry, all midi parts are included and a mix down demo for each kit, folder structure is smartly arranged for ease of use. • With midi you have the ultimate in flexibility being able to edit notes, velocity etc and assign your own sound, these are easily imported to any DAW either Drag And Drop or Import Midi Options in your DAW.